My Congressional Representative Ted Lieu in CA 33 Always Hits It Out of the Park! Much more on Michael Bond and Paddington in The Guardian. As the husband of a cancer survivor I ask those who support Trumpcare- "How can you help pass legislation that you know will kill people? Where is your compassion? Where is your humanity?" Yesterday, the American Medical Association released a letter expressing fierce opposition to the GOP Senate's current proposed healthcare legislation that would repeal the Affordable Care Act passed during President Obama's first term. 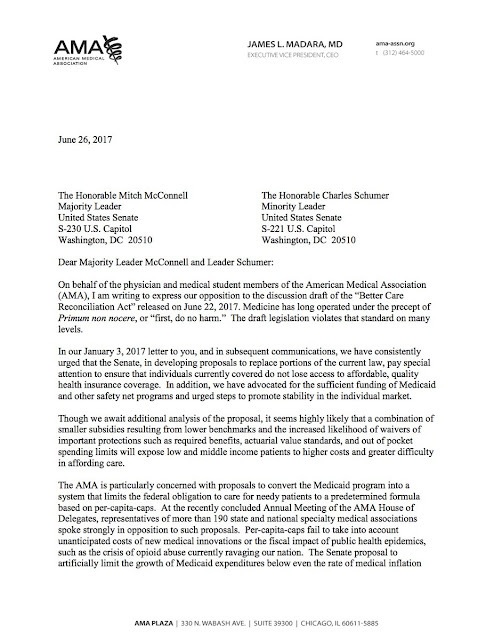 The AMA writes,"Medicine has long operated under the precept of Primum non nocere, or “first, do no harm.” The draft legislation violates that standard on many levels." Written in a series of secret closed meetings, the GOP cabal's Better Care Reconciliation Act, or more accurately Trumpcare, is worse than imagined. According to the latest Congressional Budget Office estimations the bill will strip millions of Americans of their health insurance - increasing the number of people without health insurance by 22 million by 2026. It would also eliminate the Essential Benefits rule which dictates a minimum standard of health coverage. It destroys Medicaid, it increases health costs for the middle-class families, it cuts coverage for pre-existing conditions, it eliminates funding for Planned Parenthood. Who loses in this scenario? Pretty much everyone in the United States. The negative effects of this bill will hit millions of hard-working Americans. Which Americans are being responsibly represented by this draconian action? 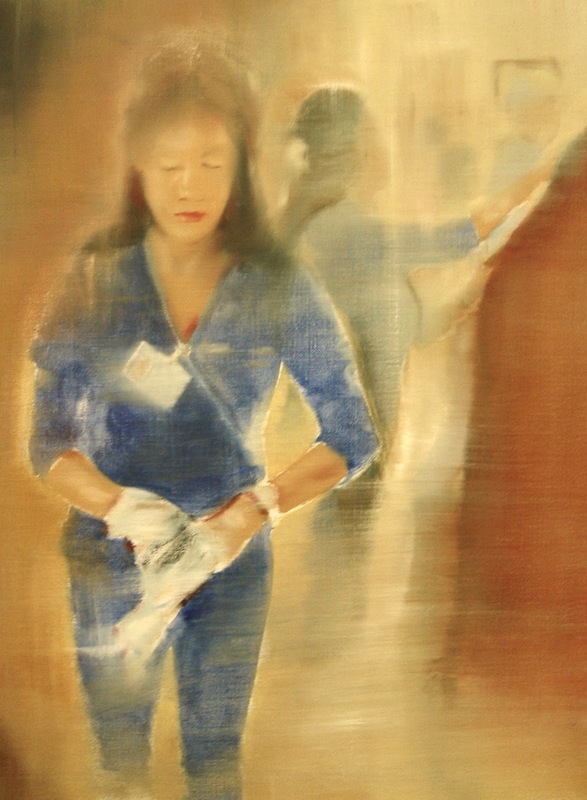 The bill creates a false equivalence between affording care and deserving care. Who wins? The only winners are the extremely rich, who will gain a collective $800 billion in tax cuts. This is insane. And morally indefensible! 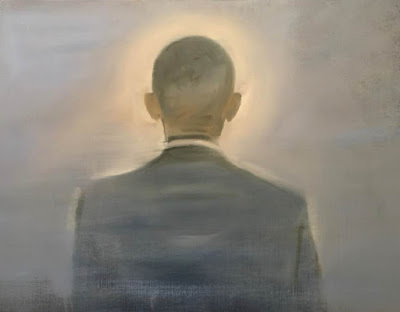 "Look, I’m the son of a baptist preacher. I grew up going to church every time the doors opened. But part of that upbringing was, you know, leaving this place a little better off than the way you found it, and living the Golden Rule, as opposed to just quoting it during political campaigns. And man, oh man, how can these folks, you know, call themselves Christian or godly or anything else like they do all the time and then take this kind of attitude and intentionally—intentionally—want to pass stuff that will destroy people’s lives. It’s amazing to me that they can get up and look themselves in the mirror in the morning and not be so ashamed that they have to just go back to bed." 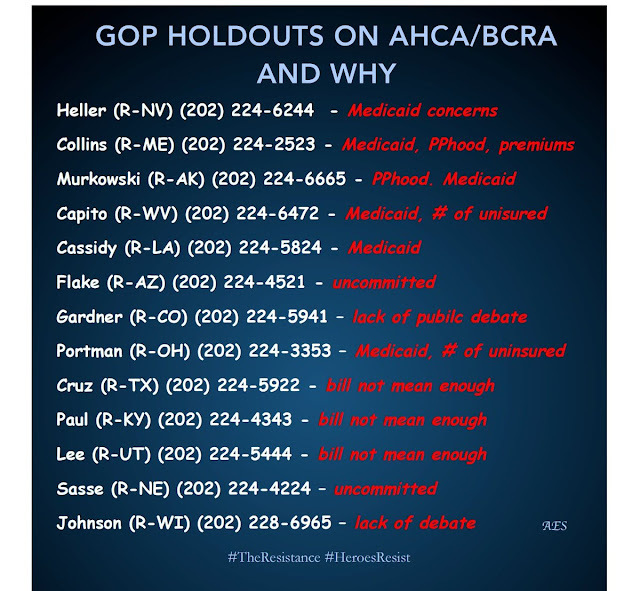 As the husband of a cancer survivor I applaud Ginter and his opposition to the GOP bill and I ask those who support Trumpcare- "How can you help pass legislation that you know will kill people? Where is your compassion? Where is your humanity?" BREAKING - Facing a rebellion within their own ranks, Senate Republican leaders on Tuesday postponed a vote until after the July Fourth recess. After the July 4th recess, the GOP will start debate on “the bill,” which is just a draft bill intended to make it look like they’re being transparent but in reality is a trick to hide just how awful their finished product will be. The Senate will plan to vote on the legislation, but first they will vote on all submitted amendments (known as “vote-a-rama”). There will be a final vote in the Senate. As soon as that same day, the House may then pass the legislation and send it to Trump to sign. This could take longer, but this is the worst case scenario and quite possible. Throughout this process there will be precisely zero public hearings in the Senate. 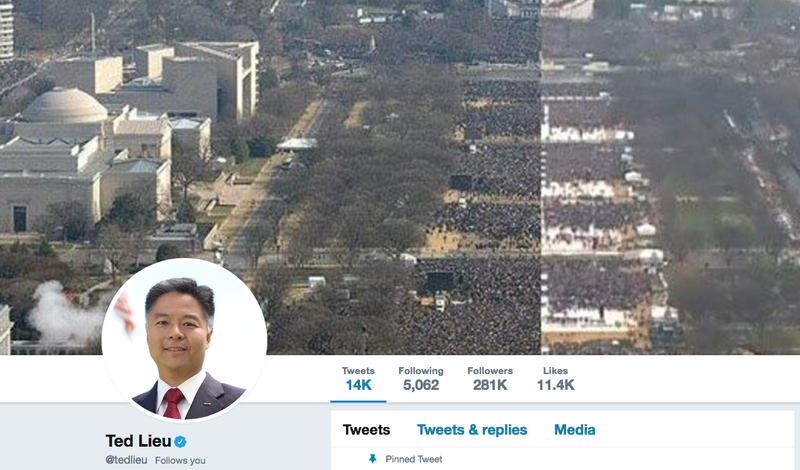 Make no mistake, this is a historically partisan, secretive, and undemocratic process for one of the most consequential pieces of legislation of our generation. This is atrocious. So let’s fight it. 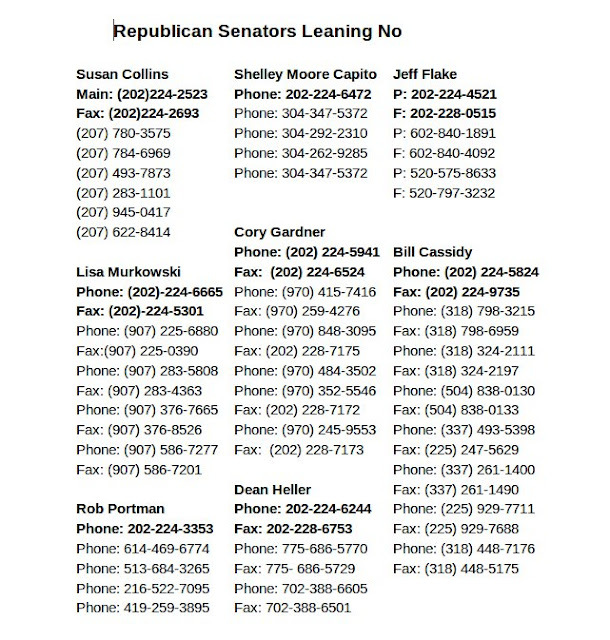 Several GOP senators, including Susan Collins of Maine, Dean Heller of Nevada, and (just this afternoon after McConnell delayed the bill) Senator Shelley Moore Capito of West Virginia have already made it known that they will not support the bill in its present form. Given how little media coverage the GOP Trumpcare bill received prior to its unveiling, this is very encouraging. BREAKING - Facing a rebellion within their own ranks, Senate Republican leaders on Tuesday postponed a vote until after the July Fourth recess. Use the sample script below created by Indivisible for calls to your Senator’s office. CALLER: Hi! My name is [name] and I’m calling from [part of state]. 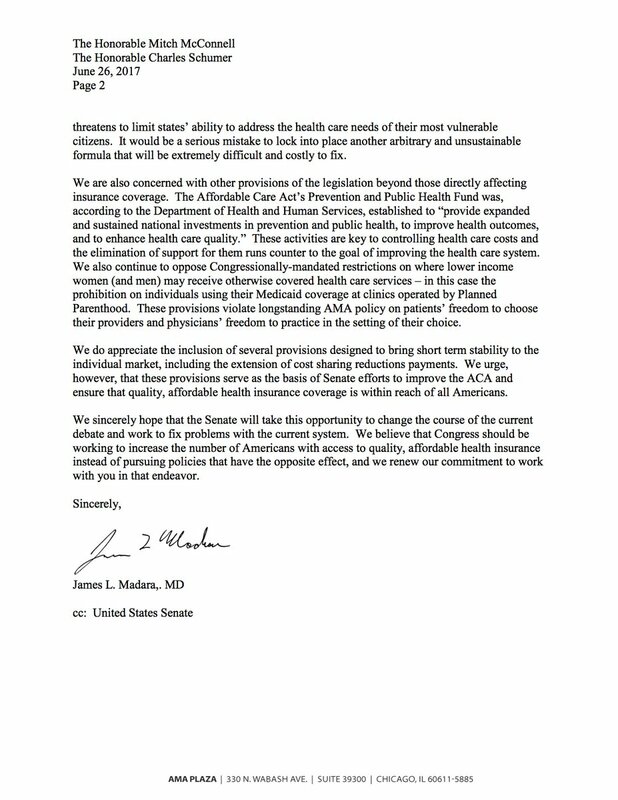 Is Senator ___ committed to giving the public a meaningful chance to read and understand the final Trumpcare bill before voting on it? STAFFER: Yes! 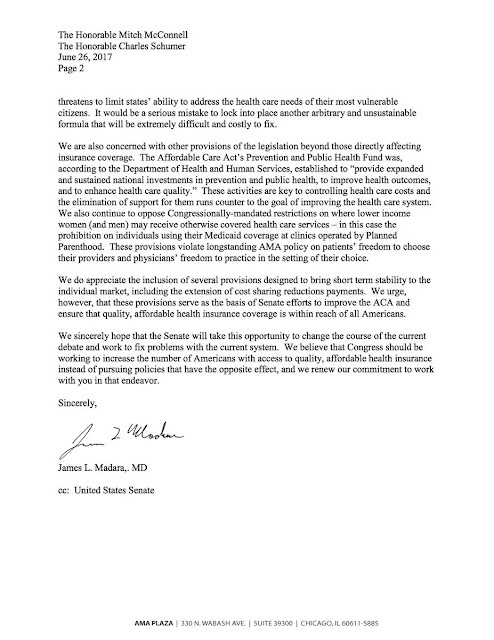 The Senator is very pleased that Leader McConnell buckled to his demands to give the public a chance to read the bill. It was posted on Thursday! Here, let me give you the link so you can read it. CALLER: Is this the final version of the bill? Or will it be amended before there is a final vote? STAFFER: There will be an open amendment process before the final vote. CALLER: I won’t fall for this. Senator McConnell can offer a completely different bill as “an amendment in the nature of a substitute” at the very end of a vote-a-rama. That means the bill that’s been released is a complete charade. STAFFER: Well, I don’t know about that. What I can say is that the Senator is committed to transparency, but he does not control what bills come for a vote when. CALLER: Yes, he does. He can and should refuse to vote for any bill released at the very last minute. Why haven’t there been hearings on this bill that affects 1/6 of our economy? In 2009 and 2010, there were hundreds of hours of hearings. There were town halls. There were committee mark ups. And there were even dozens of substantive Republican amendments included in the final bill. Will Senator ___ commit to me that he won’t let this bill come to a vote until there’s been a hearing on it? STAFFER: I don’t know. I’ll pass along your thoughts to the Senator. CALLER: Thank you. 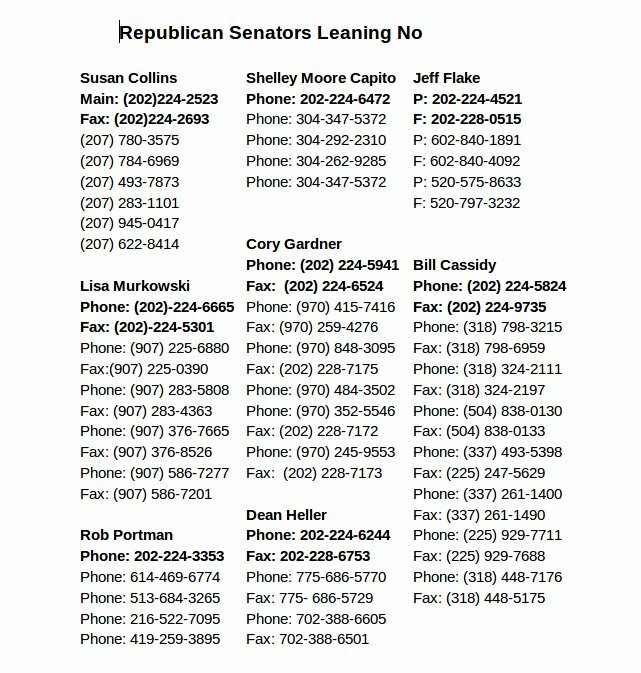 Please take down my contact information so you can let me know what the Senator says after you let him know my thoughts. I expect the Senator to make sure there is at least one hearing on this bill before it is voted on. CALLER: Can you repeat my contact information back to me? I just want to make sure you recorded it correctly. Thank you. Reminder - the GOP “health care” bill would take away coverage for millions of Americans to give tax cuts to the 400 wealthiest households. Good news: GOP forced to delay vote on "health care" bill. 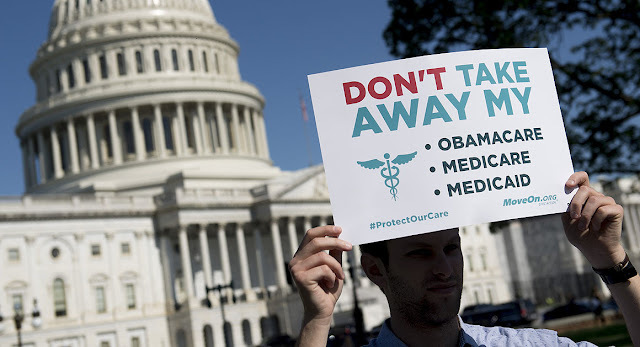 Bad news: GOP still wants to kick 22M off insurance. I am honored to be a Fellow in The Clark Hulings Fund’s 2017 Business Accelerator Program which just posted a podcast with me - We cover a lot of ground and discuss some timely topics. Hope you enjoy it! 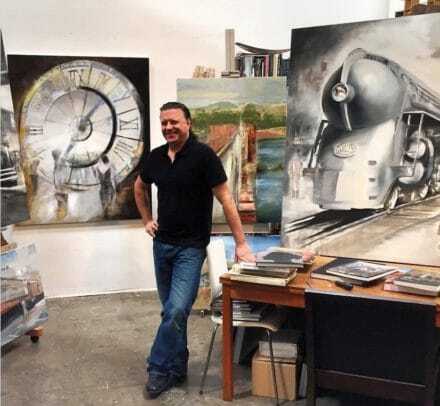 Gregg Chadwick is a Santa Monica–based artist who has been painting for three decades, and his work has been exhibited in national and international galleries, art fairs, and museums. 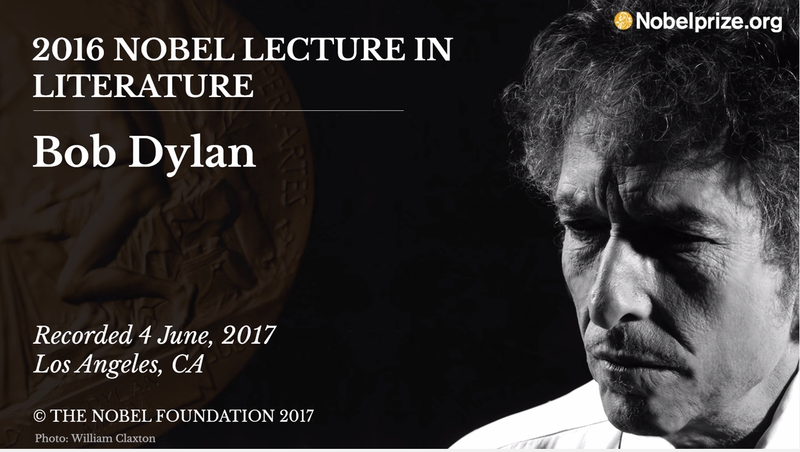 He’s given many lectures on the arts, including speaking engagements at UCLA and Categorically Not—a forum that examines the intersection of art and science. Update from May's Venice Art Walk & Auctions at Frank Gehry's Google building. A photo memento from May's Venice Art Walk & Auctions at Frank Gehry's Google building. The Talented Actress Robin Tunney ( The Mentalist / Prison Break) with my painting "Museum Whispers (de Young)"
I just learned from the Venice Family Clinic - "that with the collective efforts of our participating artists, we raised more than $780,000 ($50k more than last year). 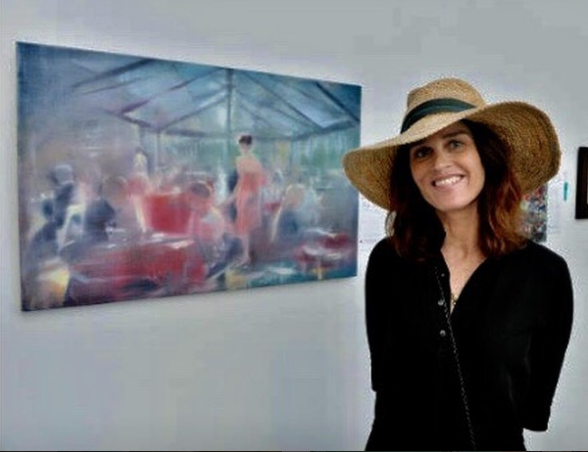 We are pleased to announce that this is the most successful Venice Art Walk that we had in over a decade! " The One Love Manchester benefit concert held today was organized by Ariana Grande and others as an act of courageous remembrance in the face of violence and fear-mongering. 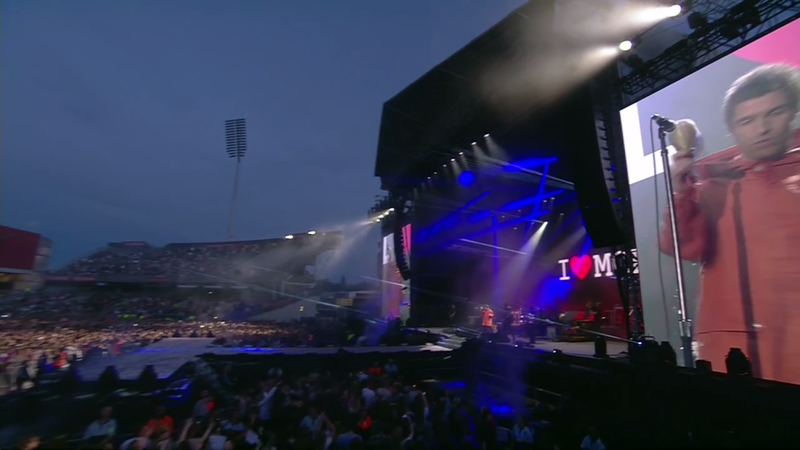 Over 50,000 folks of all ages joined together at the Emirates Old Trafford arena to pay homage to the victims of the Manchester Arena bombing on May 22, 2017. As Ariana Grande's concert ended that day 22 people were killed and over 100 injured. Today, Manchester was filled with brave souls who gathered to sing, to smile, to cry, and to persevere. The gathering opened with a minute of silence for those killed and injured in the senseless attack. 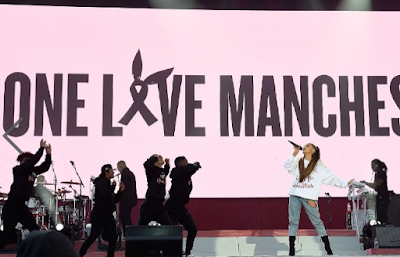 "I want to thank you from the bottom of my heart for being here today," Ariana Grande said during the concert. "I want to thank you so much for coming together and being so loving and strong and unified. I love you guys so much and I think that the kind of love and unity you're displaying is the kind of medicine that the world really needs right now." The all-star line up, included Pharrell Williams, Usher, the Black Eyed Peas, Justin Bieber, Katy Perry, Miley Cyrus, Coldplay, and a surprise hometown guest - Liam Gallagher from Oasis. Liam opened with Rock ’N’ Roll Star. He sang with a snarling presence - daring anyone, especially extremists of any stripe to deny the human power of art. Before the concert Ariana Grande met with many of the injured from the May 22nd bombing. In those meetings and in today's concert Ariana shared the gift of life with so many. "Our response to this violence must be to come closer together, to help each other, to love more, to sing louder and to live more kindly and generously than we did before," Ariana wrote in a response to May 22nd. "Music is meant to heal us, to bring us together, to make us happy. 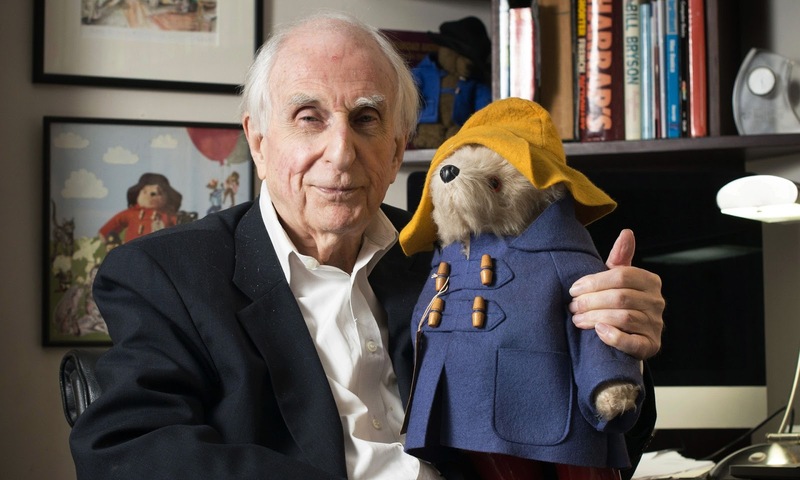 So that is what it will continue to do for us." 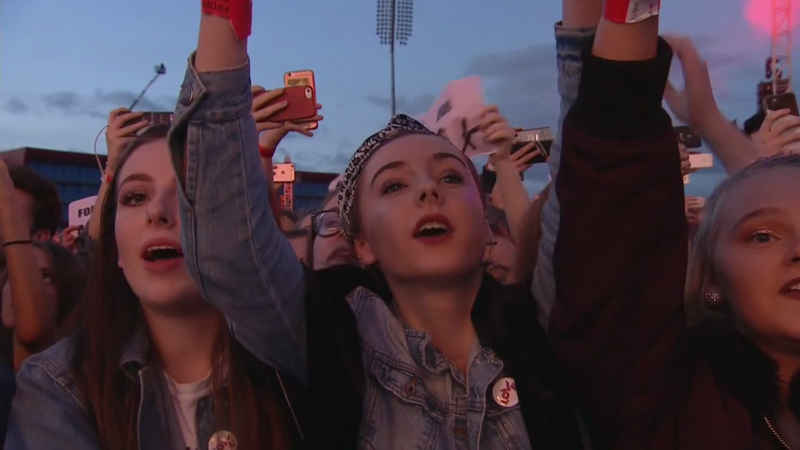 Watched bits of #OneLoveManchester concert, & obvs that 23yo Ariana Grande & legions of teen girl fans r antidote to masculinity gone mad. 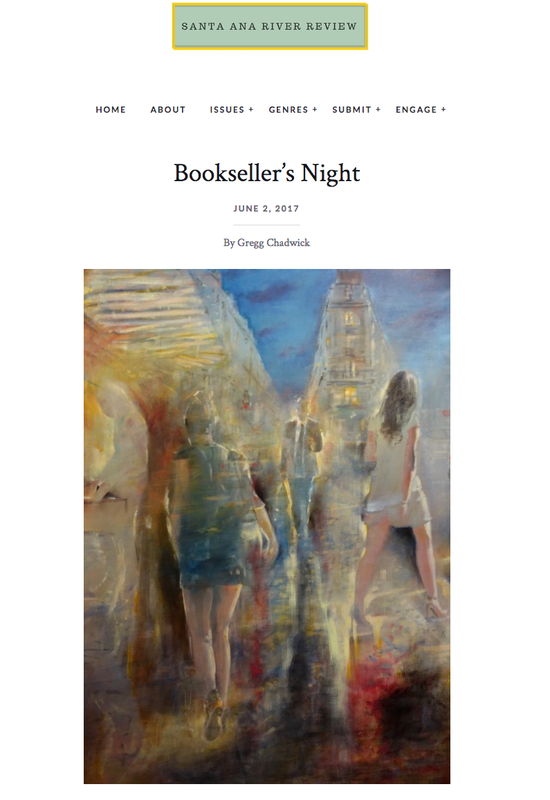 Honored to have my painting "Bookseller's Night" in the latest issue of The Santa Ana River Review. 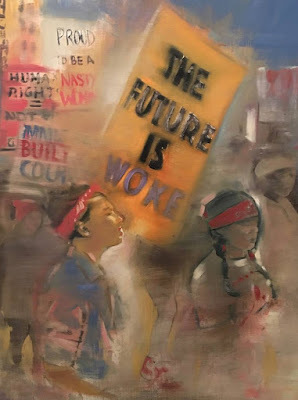 A wonderful art and literary magazine out of UC Riverside. There's a lot of misinformation going around about gun violence. Many will #WearOrange today on National Gun Violence Awareness Day. 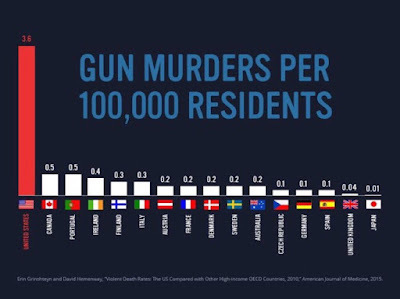 According to @CDCgov, more than 90 Americans are killed every day with guns. 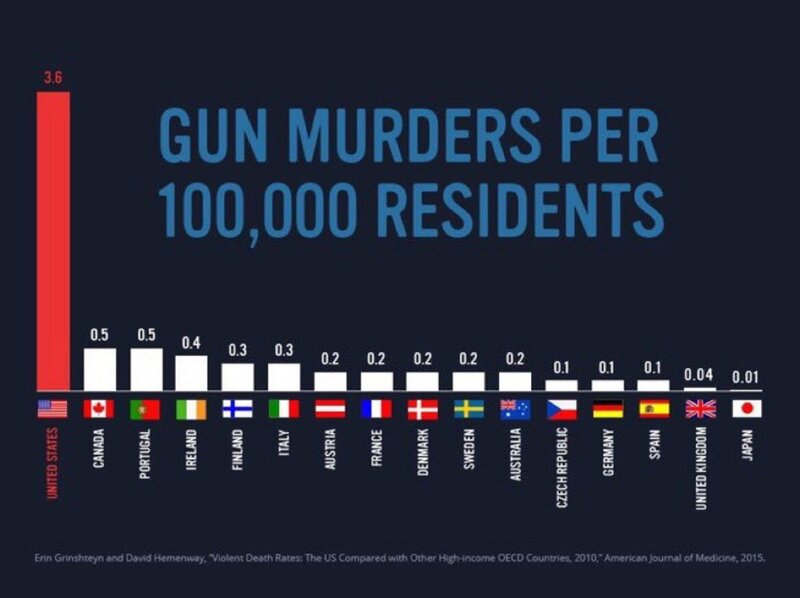 The United States has the highest gun ownership rate in the world and the highest per capita rate of firearm-related murders of all developed countries. There is hope and steps are being taken to learn more about the problem and to find solutions. 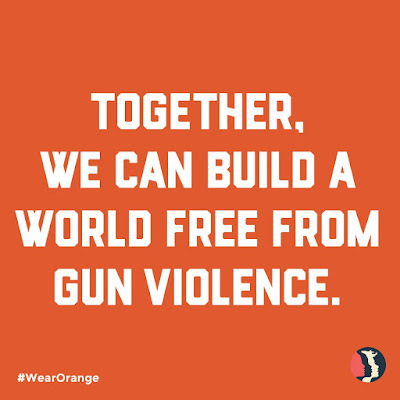 Please take a moment and read Shannon Watts' article in Vogue Magazine which provides creative thoughts on how to channel your outrage on gun violence into action. "In the American Journal of Epidemiology, Dr. Magdalena Cerdá comments on the state-of-the-art evidence on gun violence organized around (1) the link between access to firearms and violence; (2) firearm violence related to substance abuse and affiliation with deviant social networks; and (3) approaches to violence prevention that span individual level interventions in the healthcare or home settings to state or national level interventions. This volume summarizes the epidemiology of firearms violence and highlights important gaps and priorities for future research on the risks, consequences, and prevention of gun violence. Read more: Gun violence: Risk, Consequences, and Prevention (PDF)"